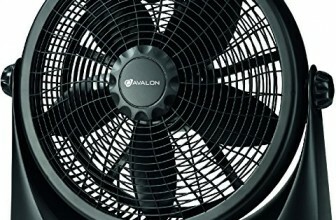 The Avalon adjustable 16" fan is one of the best purchases you can make for your dorm room. The powerful fan can be placed on the floor or table top. 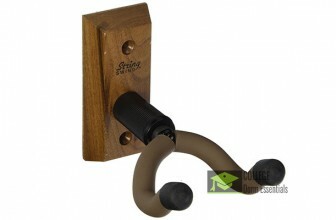 The fan head can be adjusted to any angle and can pivot a full 360 degrees. 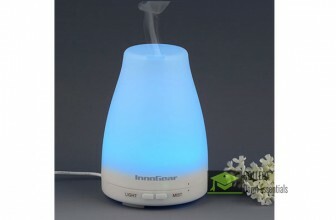 Aromatherapy with InnoGear's Oil Diffusing Humidifier with color changing LED. Very Relaxing! 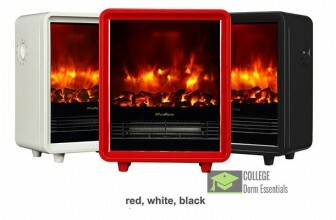 Free standing portable electric heater with a fire stove look. Comes in 3 colors and can be easily moved from room to room, it also can be used in cottage, trailer, home or anywhere you choose to plug it in. 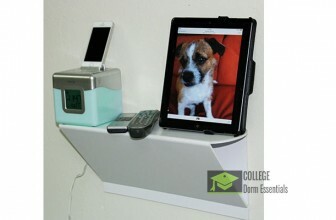 Save space with this dorm room shelf which doesn't damage the walls and easy to install with no tools. 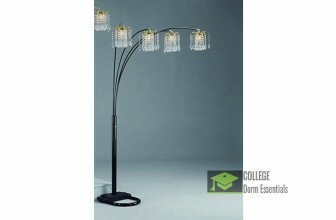 Give your dorm room some glamour with this beautiful arc floor lamp by Crown Mark. Black Rain Drop style. 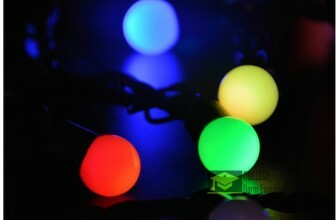 A couple tapestrys and stringed light bulbs and do wonders for decorating your dorm room. These LED bulbs are colorful and beautiful. The perfect compliment for your dorm room. 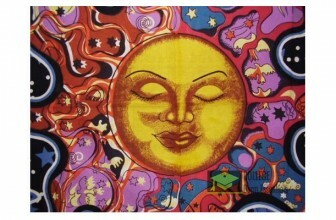 A beautiful large psychedelic celestial tapestry for your room decor. Great for placing on your bed or hanging on walls. perfect for that hippie room decor theme. 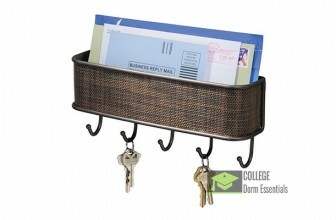 Never lose your keys again and keep your mail organized with this Mail and Key Hanger Wall Mount combination.